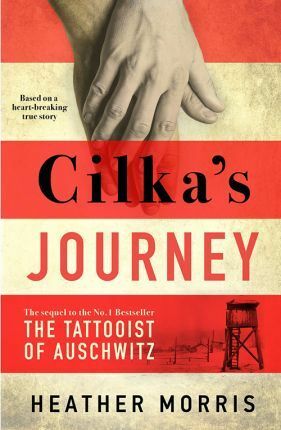 Cilka is just sixteen years old when she is taken to Auschwitz-Birkenau Concentration Camp, in 1942. The Commandant at Birkenau, Schwarzhuber, notices her long beautiful hair, and forces her separation from the other w omen prisoners. Cilka learns quickly that power, even unwillingly given, equals survival.